I tried tandem paragliding because obviously, I'm not a professional paraglider or else I will dunno fall down somewhere else lol. 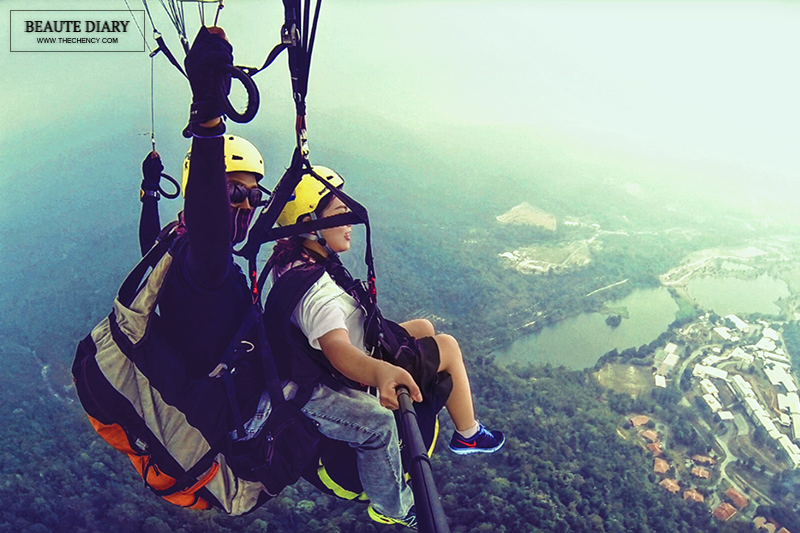 A fact that can't be denied is paragliding is considered an extreme and quite dangerous sport but NOT ANYMORE when you accompany by pro-paraglider as they will brief everything to you. The only thing that you have to face is the fear when jumping off from the top. If you afraid if height, please do not try this. 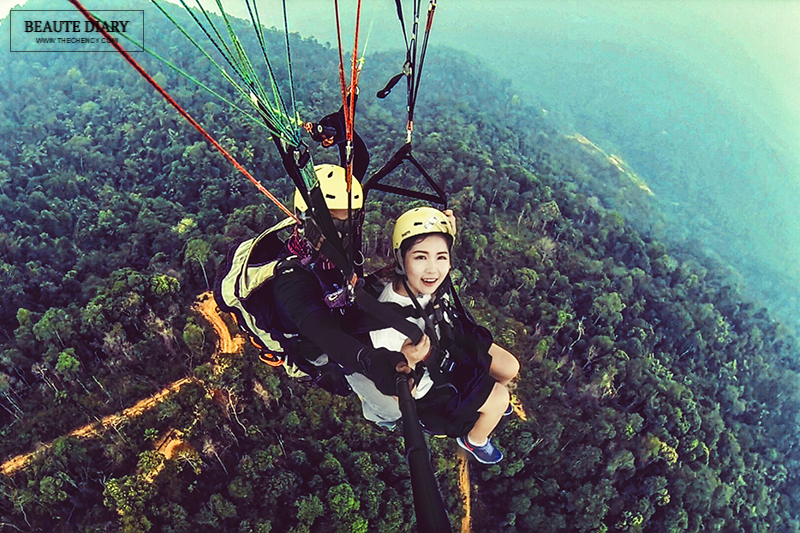 To be honest, paragliding is not like what I'm expected. Of course, it is so much fun but this is an activity that depends on your luck. Why? Because if the weather is not good, too windy or cloudy, this activity can't be carry on. It is totally depending on wind conditions. Besides that this activity is not advisable for people who more than 90kg. For people who are below 45kg, the wind condition has to be lower level while if above 70kg, the wind condition has been stronger. 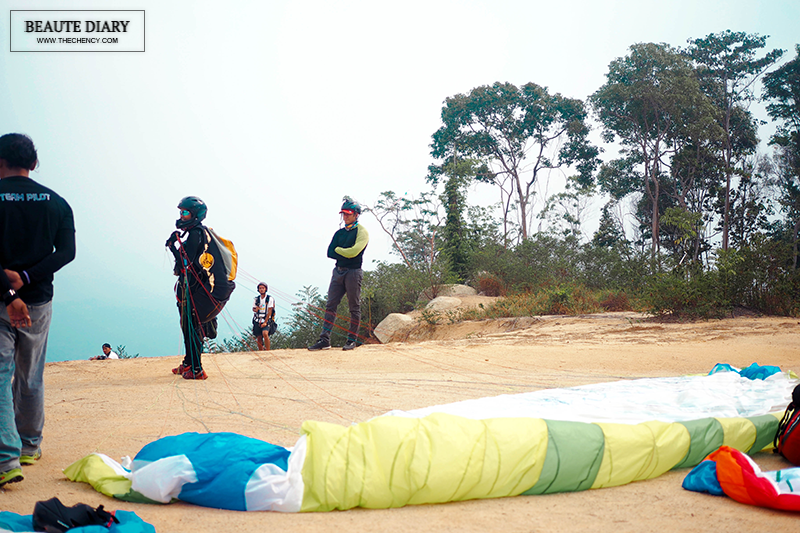 If you're intrested either to book or to learn paragliding, please contact Kelab Luncur Udara KKB on their Facebook Page. 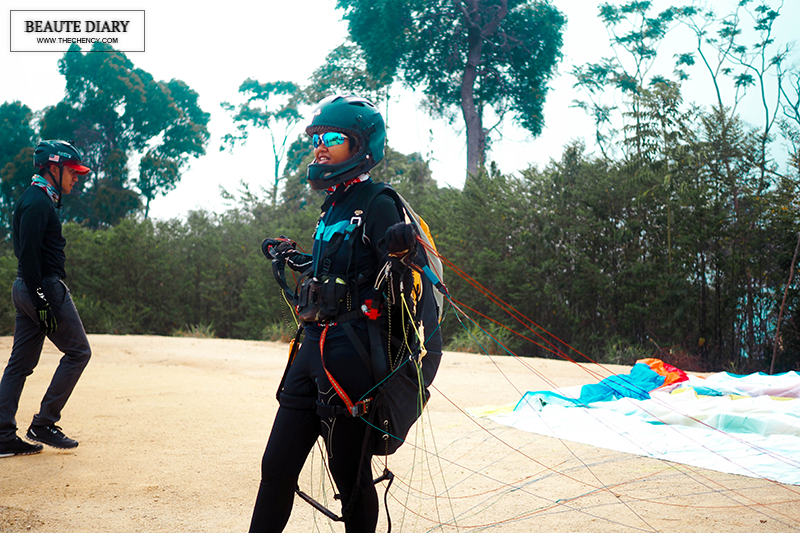 They are also reachable via email at yusmar@paragliders.my anytime, or via phone at +60 12 326 3332. For more information, please visit to their Website and Facebook's Page. What an exciting and memorable adventure you had! I would like to paraglide too, one day. 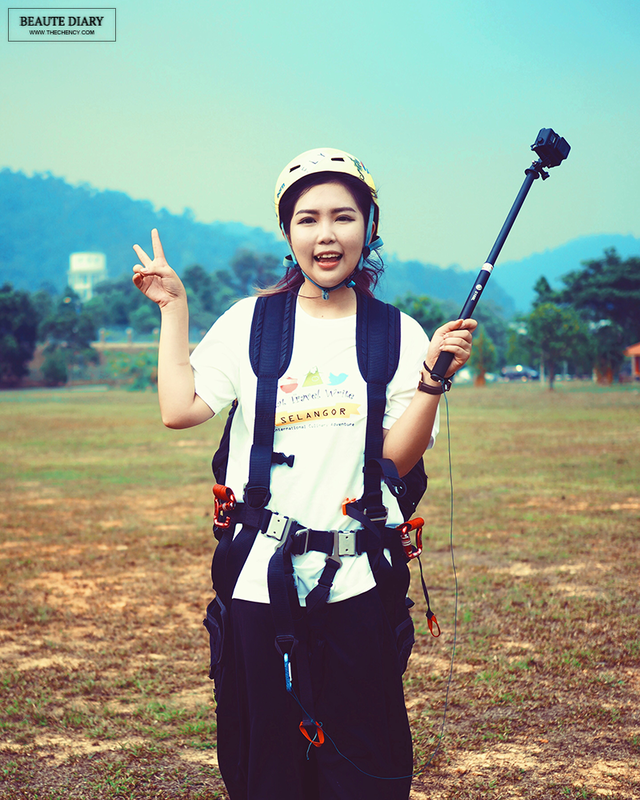 I went for paragliding a few times too, it's really a good experience before going for the extreme skydiving!